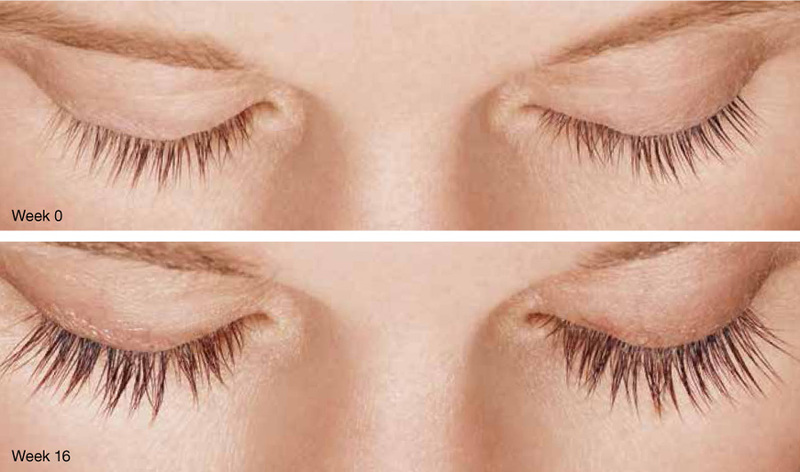 Shaw Plastic Surgery in Wichita, Kansas is excited to provide clients with LATISSE®, an FDA-approved treatment to grow eyelashes for people with inadequate or not enough lashes. 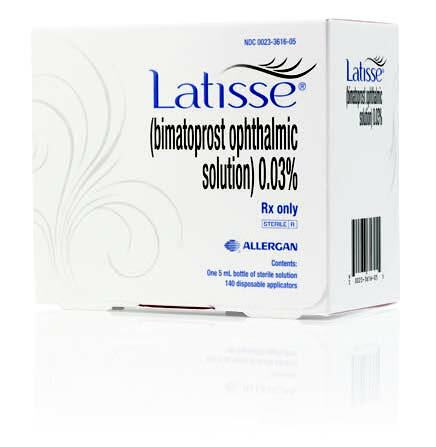 That’s why it’s important to note that LATISSE® solution works gradually and remarkably—with full results at week 16. Once you begin, you must continue applying the topical solution each night and follow the directions for best results. 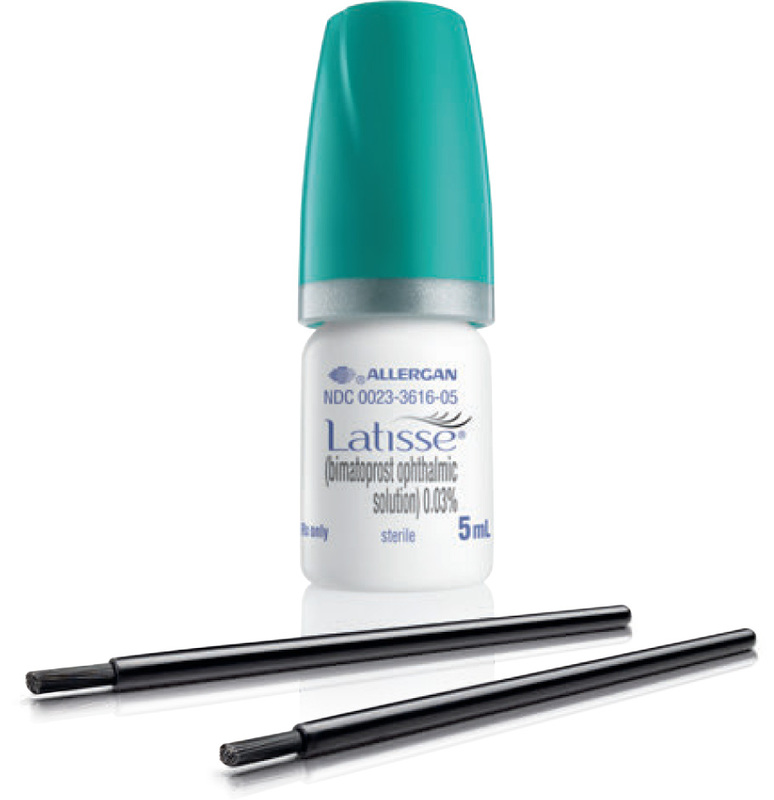 If you stop using LATISSE® at any time, your eyelashes will return to their previous appearance over several weeks to months. As the treatment progresses, you’ll first begin to see changes in length. 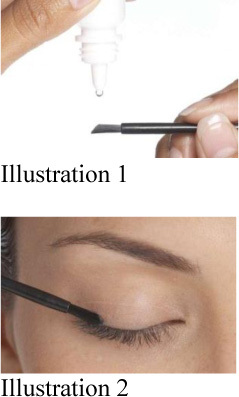 Then, gradually, you’ll notice more thickness and darkness in your lashes. If you’re satisfied with your results by week 8, don’t stop there. Stick with the treatment. 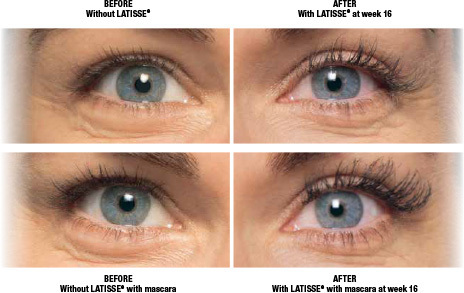 After week 16, you’ll see the full effect of LATISSE® solution—and so will others. After that, you can talk to Dr. Shaw and the team at Shaw Plastic Surgery about ongoing use.